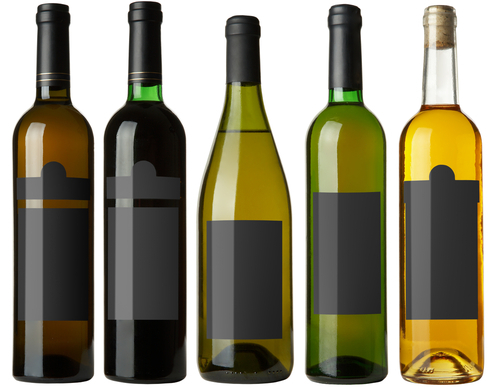 You are here: Home / Blog / News / Does Size And Shape Matter When It Comes To Your Wine Bottles? Wine bottles are designed for many different purposes in order to satisfy wine maker needs. There is an explanation for all wine bottle shapes and sizes, which is backed by history and entails important information about wine bottles. Large-sized wine bottles were suitable for the preservation of Bordeaux wine, as well as other wines. This is because large bottles would allow wine to age more slowly in comparison to smaller wine bottles. According to experts, the tiny amount of air, which is oxygen and sulfur dioxide, residing between the wine and the cork would affect this characteristic. Very large bottles may also have an advantage as well. The thicker glass of large bottles would prevent wines to experience variations in temperature over time. For this reason, it would help wine age evenly. However, this would require the production of cork that may not be perfect, leading to the imperfect sealing of wine that would lead to ageing. Melchizede – priesthoods from different religions named after this person. 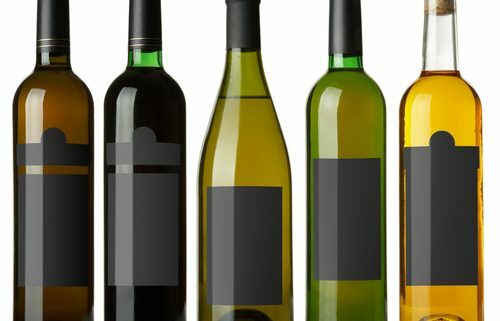 Nevertheless, bottle sizes are not just the issue that varies widely because bottle shape also has a great impact in the bottling of wines. In fact, there were no standard shapes or sizes for such bottles in its early development. The different shapes of bottles might not be easy to cellar or stack. So the evolution of wine bottles took place with the development of the cork that was in 1600s until the 18th century. Nowadays, there are 3 widely used bottles in the myriad of differences in shapes. Bordeaux bottles have sloped shoulders that help in trapping the sediments, while the punt adds more strength to the bottle’s construction. Burgundy bottles have wider and more pear-shaped designs than the Bordeaux. Champagne bottles were designed to improve the beauty and practical reasons. For practicality, it was made because bottles are required to be stronger. Overall, the most popular wine bottle size and shape is that of the Bordeaux bottle. This bottle has been used for most of the wine products up to now. It has a standard size of 750ml. Contact Chateau 55 for wine bottle storage of all shapes and sizes.